The Kentruck AF Electric Stacker certainly lives up to its name. 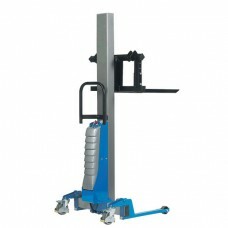 It is incredibly light and mobile giving you the “freedom” to move it easily across your warehouse facility. You can even move it from room to room if needs be as it neatly fits through standard doorways. It is capable of lifting an endless array of things including plastic boxes and half euro pallets. 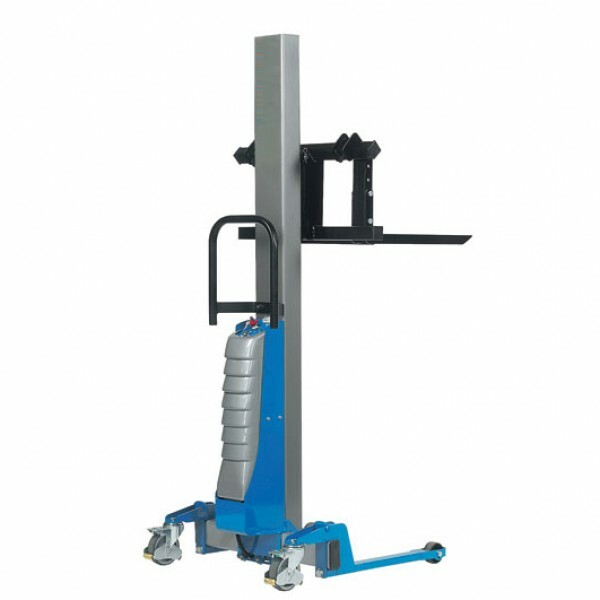 Surprisingly, considering its lightweight frame, it has a lifting capacity of 260kg. Single mast frame means high visibility all around the unit. - Battery and electric models available. - Simple maintenance: “plug and play” components. 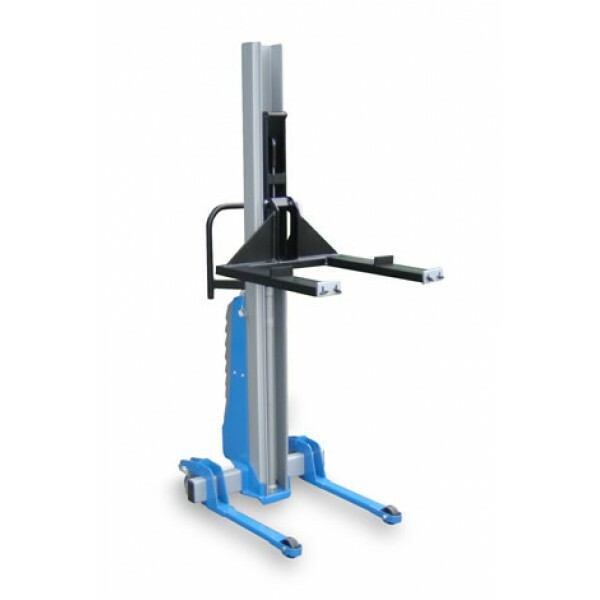 - Options: 4 x swivel castors, steel platform, roller platform, steel boom, suction cups.